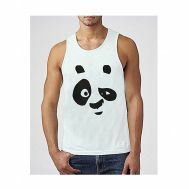 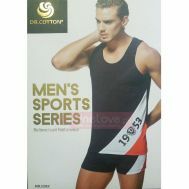 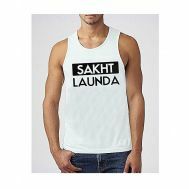 Looking to buy a highly fashionable vest or want to beat the heat with something light and comfortable? 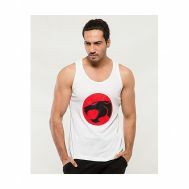 Explore the latest collection of discounted vests at Savers Pakistan. 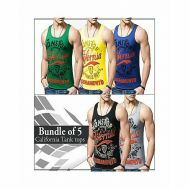 Order printed, tattooed and plain vests for men online with high-quality fabric and full brand warranty for a great value for money. 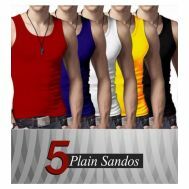 Buy packs of printed vests for men and save big at Savers Pakistan.